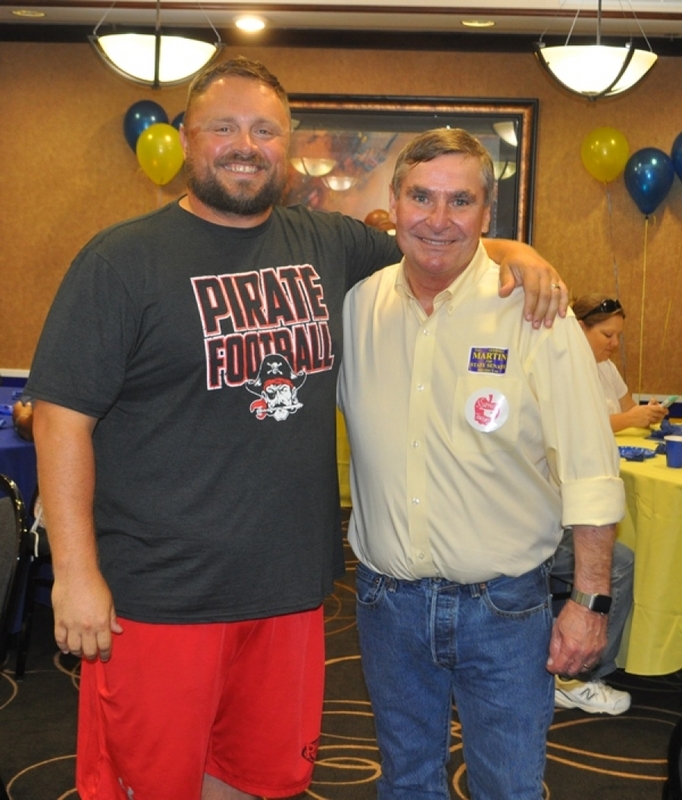 Poteau Educator, Chris Ford and former candidate for State Senate, District 4, recently announced his support for Eddie Martin, who received the Democratic nomination for State Senate District 4. Eddie Martin lives in Sallisaw and have been raised a Democrat in District #4 his whole life. Eddie has worked as a social worker in child welfare with the State of Oklahoma. He was appointed Sequoyah County Election Board Secretary by Senator Larry Dickerson. “I was fortunate to spend a lot of time in this district working with and learning from him and I hope to continue on with many of his and Senator Kenneth Corn’s initiatives and priorities,” said Martin. The general election will be held on November 6, 2018. Polls open from 7am until 7pm on that day.